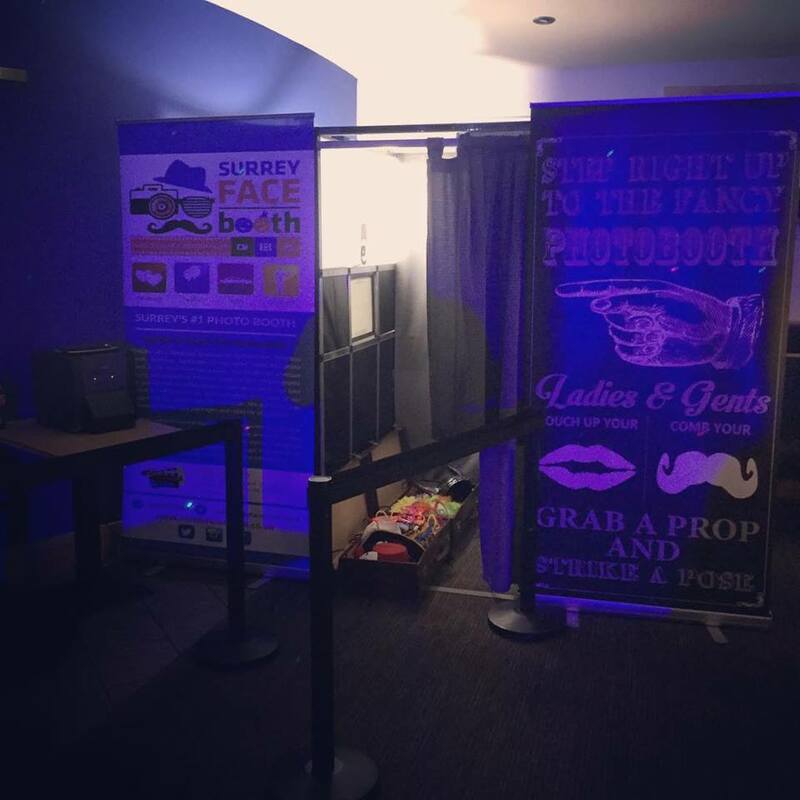 Here at Surrey FaceBooth, we are a specialist photo booth company who specialise in our photo booth hire, wedding photo booth hire, party photo booth hire, corporate photo booth hire, popcorn machine hire, inflatable photo booths, bullet photo booths, oval photo booths, open photo booths and chocolate fountains in Walton On Thames, Surrey. We are fortunate to have a team of professionals here at Surrey FaceBooth. This is one of the main reasons why we firmly believe that we should be your first and only port of call for photo booth hire, wedding photo booth hire, party photo booth hire, corporate photo booth hire, popcorn machine hire, inflatable photo booths, bullet photo booths, oval photo booths, open photo booths and chocolate fountains in and around the area of Walton On Thames. 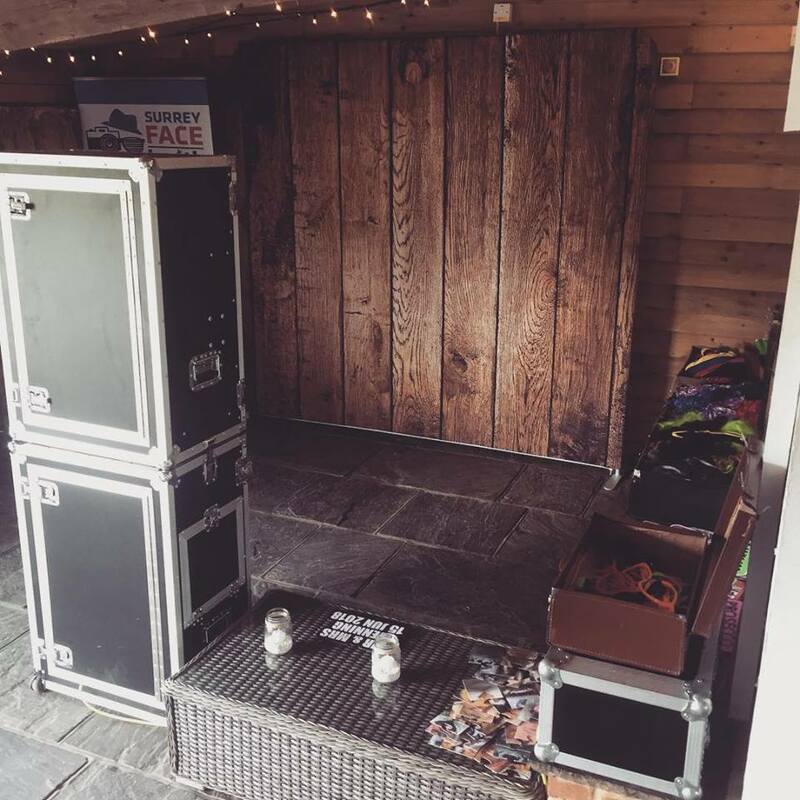 At Surrey FaceBooth, we have a real passion for what we do, and we feel that this shows in every photo booth service that we offer to our customers in and around Walton on Thames. We also pride ourselves on the high level of service that we provide alongside all the services that we offer and so we consistently go above and beyond for our valued customers in Walton on Thames and the neighbouring areas. - Professional Team: We have a very professional team here at Surrey FaceBooth, all of whom strive to achieve perfection with every single one of the services that we offer. 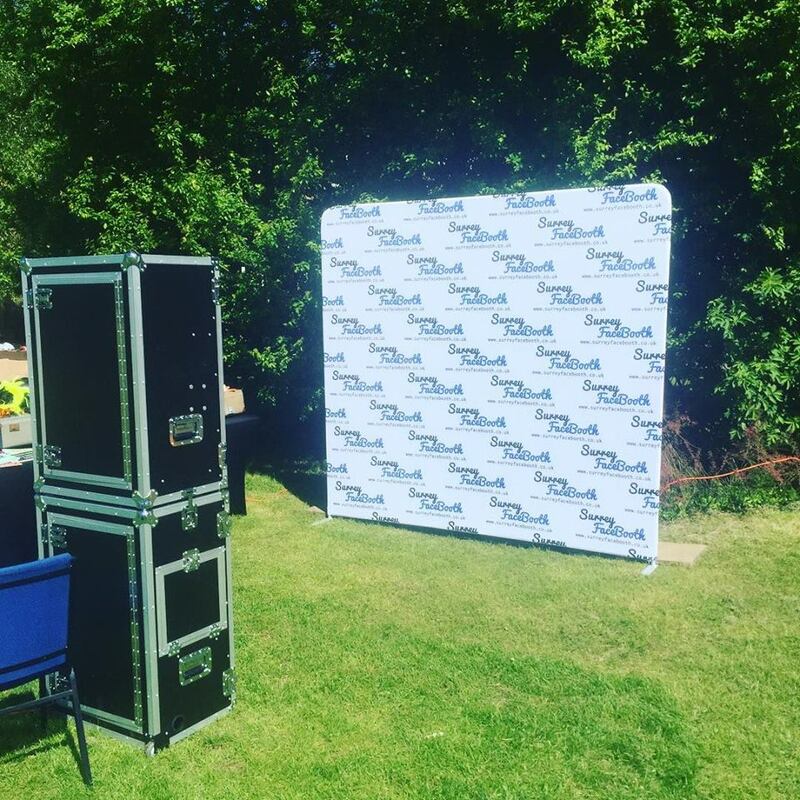 - Highly Experienced: We’ve been operating as professional photo booth company in Walton On Thames, working with many different clients, meaning you can rest easy with the knowledge that you are in good hands with our experienced team. 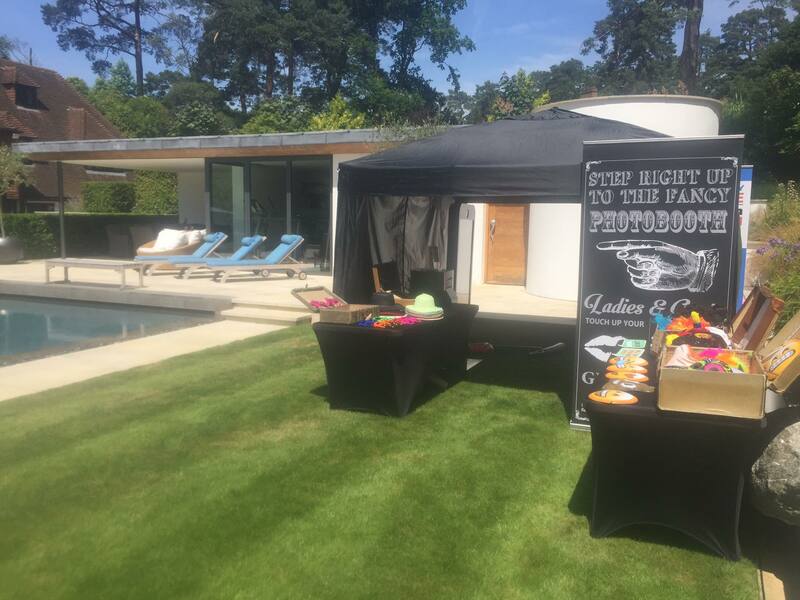 - Passionate: As we’ve mentioned above, we’re very passionate about what we do and with our services in photo booth hire, that we offer for those throughout Walton On Thames and the surrounding areas. 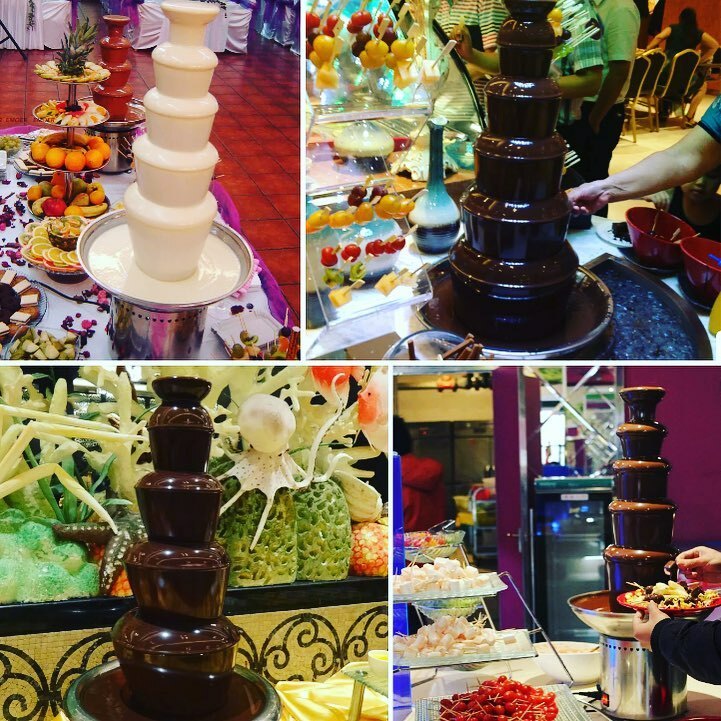 - Competitive Prices: We are proud to say that we offer competitive prices on all the services we provide throughout Walton On Thames and its surrounding areas, such as our photo booth hire, wedding photo booth hire, party photo booth hire, corporate photo booth hire, popcorn machine hire, inflatable photo booths, bullet photo booths, oval photo booths, open photo booths and chocolate fountains. This was our very first kind of photo booth that we had to offer our customers and is still to this date, our most popular photo booths. Due to the size of the photobooth, standing at 2.5m high, 2.5m wide and 2.5m deep, you are easily able to fit a group of people to enjoy the photobooth experience, without being cramped and uncomfortable. 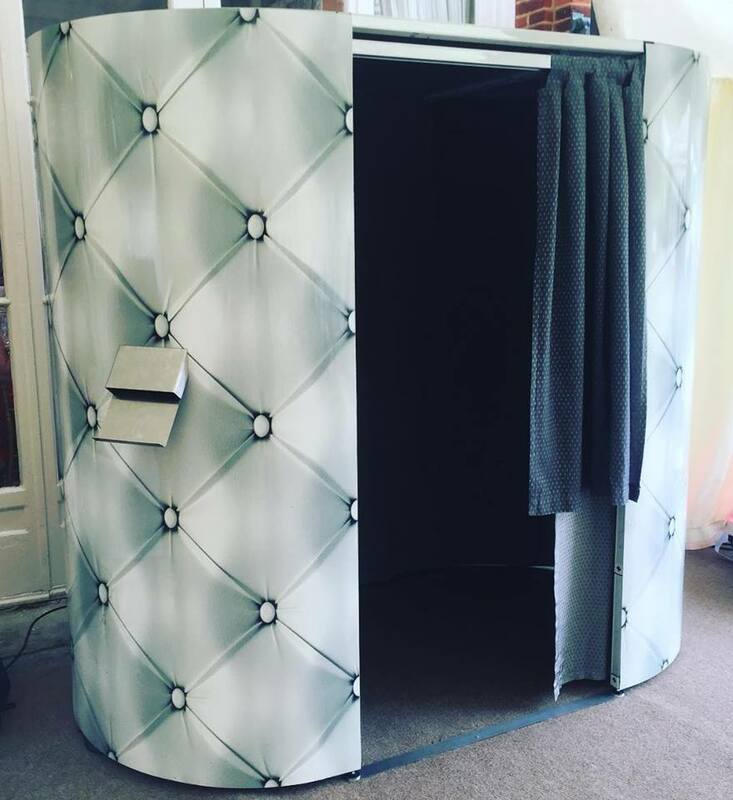 You’ll be pleased to find that our inflatable photo booth comes with additional features, such as different coloured lights to enhance the experience at different events. 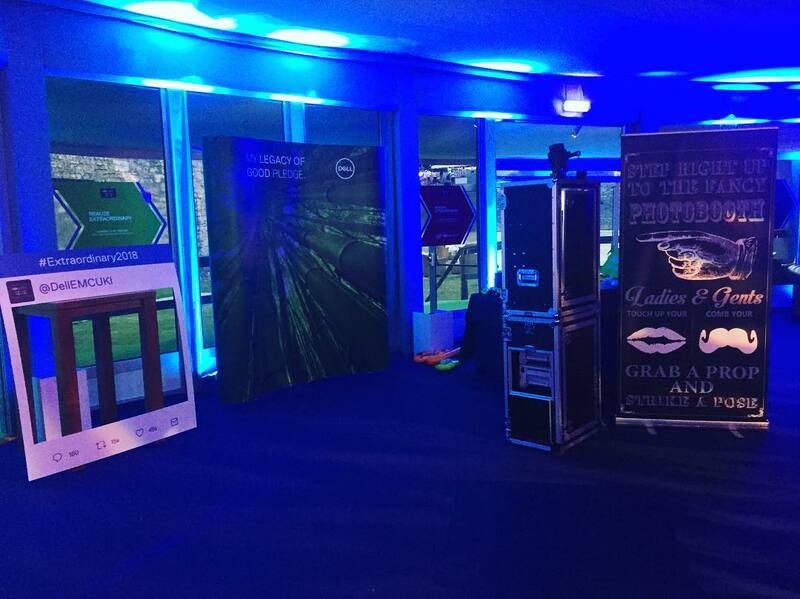 With our open photo booths, it gives you the freedom to have your photo booth wherever you want it. They can be used on their own or come with a variety of backdrops for you to choose from. You can also create your own personalized backdrop to use for your event. Having an open photo booth, means that you are able to have group pictures with ease. 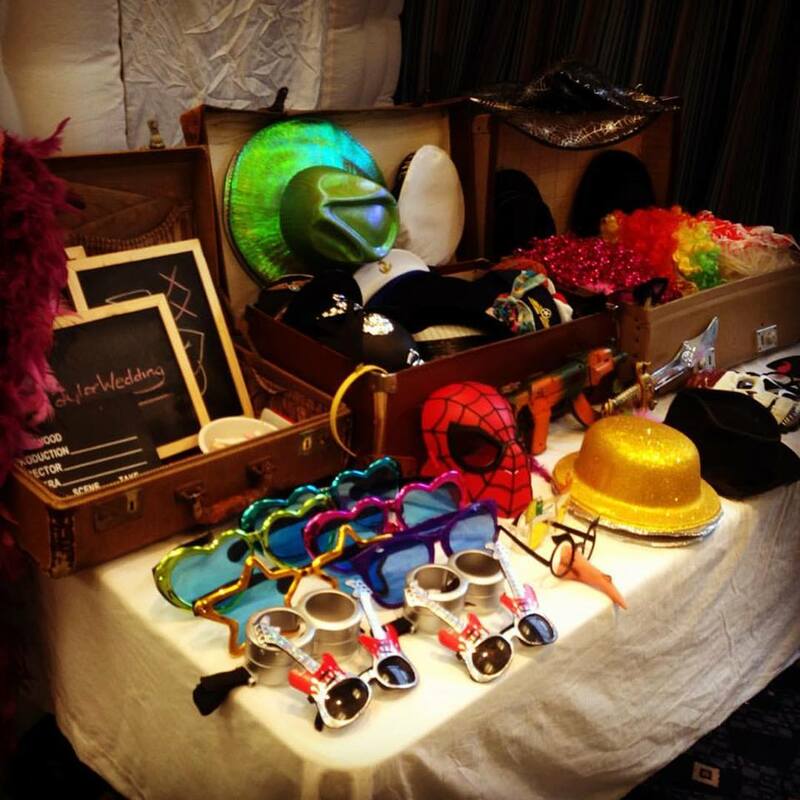 With a range of props for you to choose from, we can guarantee a fun filled evening with pictures for you to remember. If you’d like to find out more reasons to choose us for photo booth hire in and around the area of Walton On Thames, feel free to get in touch with our team. We would love to help you! Call us on 08004101613 now or alternatively, check out our website where we have more information on the services that we have to offer. Great photo booths, service and value, would recommend to all looking for a photo booth.